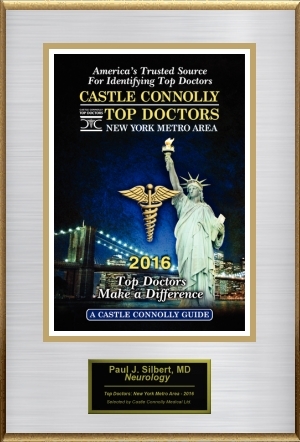 Dr. Silbert is dedicated to serving the neurological needs of Monmouth and Ocean Counties. 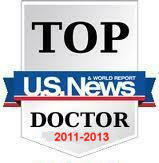 Please phone us to set up an appointment or to learn more about our practice. Our contact information is at the bottom of this page, along with a map link so that you may easily locate our office. do not use this form for contact regarding your or your family member's health, or for emergencies. If you have health-related questions or an emergency health situation, please contact us by phone at 732.776.8866.